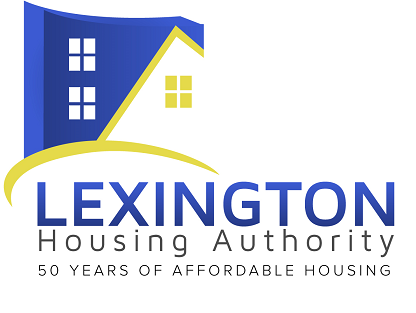 Lexington Housing Authority provides housing assistance to low income residents through the management of programs such as Low Rent Public Housing and the Housing Choice Voucher Program – Section 8. These programs are income based and the eligibility guidelines are set by HUD. There may be waiting lists for rentals or vouchers and at times the lists may close to new applicants based on the size of and length of wait on the lists. If you are in need of housing assistance in the area please contact the Housing Authority directly to obtain more information about eligibility requirements, availability of rentals or vouchers, the status of any waiting lists and their application procedures. Located off of 299 Woburn St. 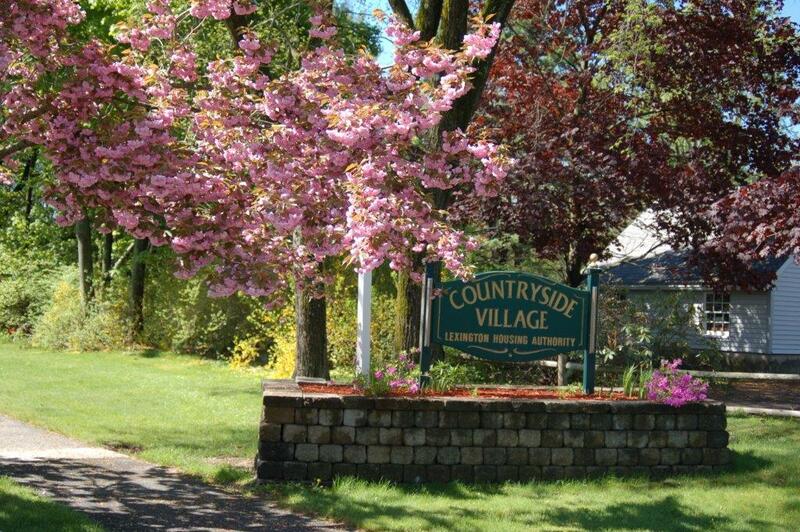 Located at Tewksbury and Shirley Streets off Bedford Street. 100 Apartments for Low Income Elderly and Handicapped Accessible. Located off of 150 Waltham Street Rear. 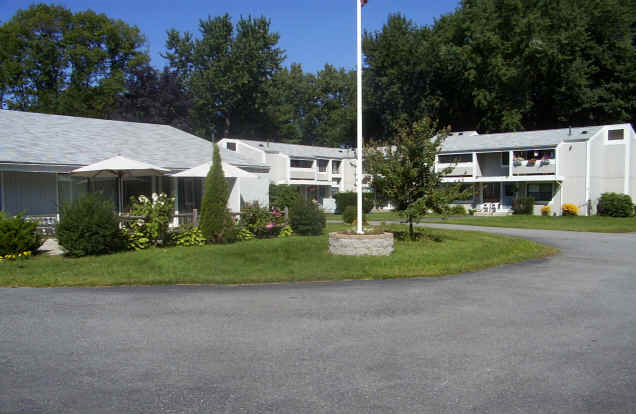 48 Units Consisting of Low Income, Elderly and Handicapped Accessible. 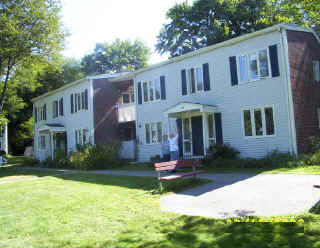 The mission of the Lexington Housing Authority is to provide safe, stable, quality affordable housing for low and moderate income persons; to deliver these services with integrity and mutual accountability; and to create living environments that serve as catalysts for the transformation from dependency to self-sufficiency. © 2015 The Lexington Housing Authority.